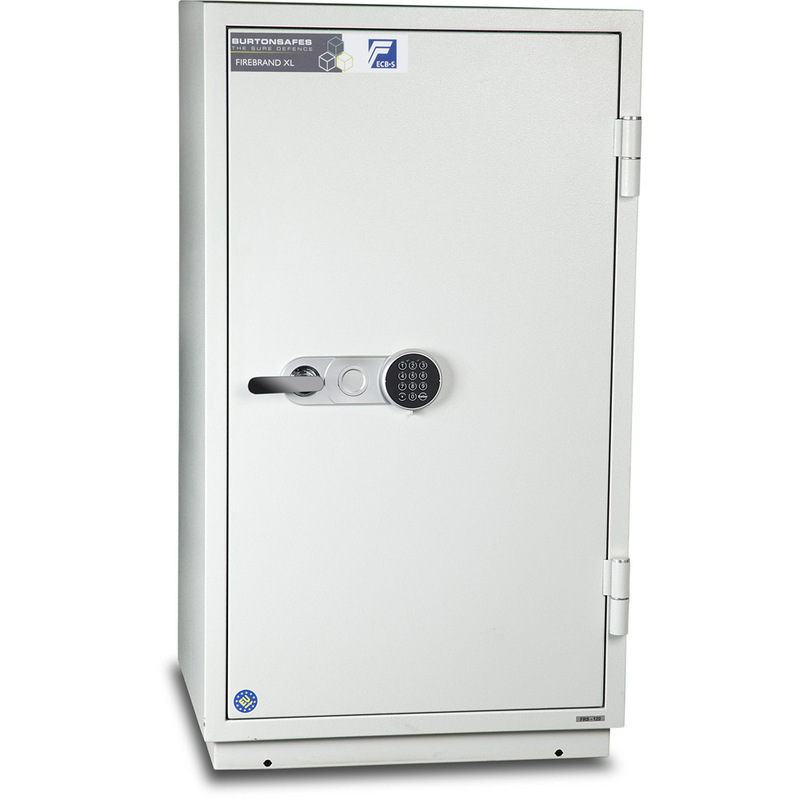 Burton Firebrand XL Safes are independently tested and certified by ECBS to EN15659 LFS 60P and offer protection for paper documents for 1 hour at temperatures up to 900ºC. 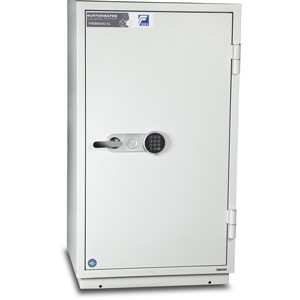 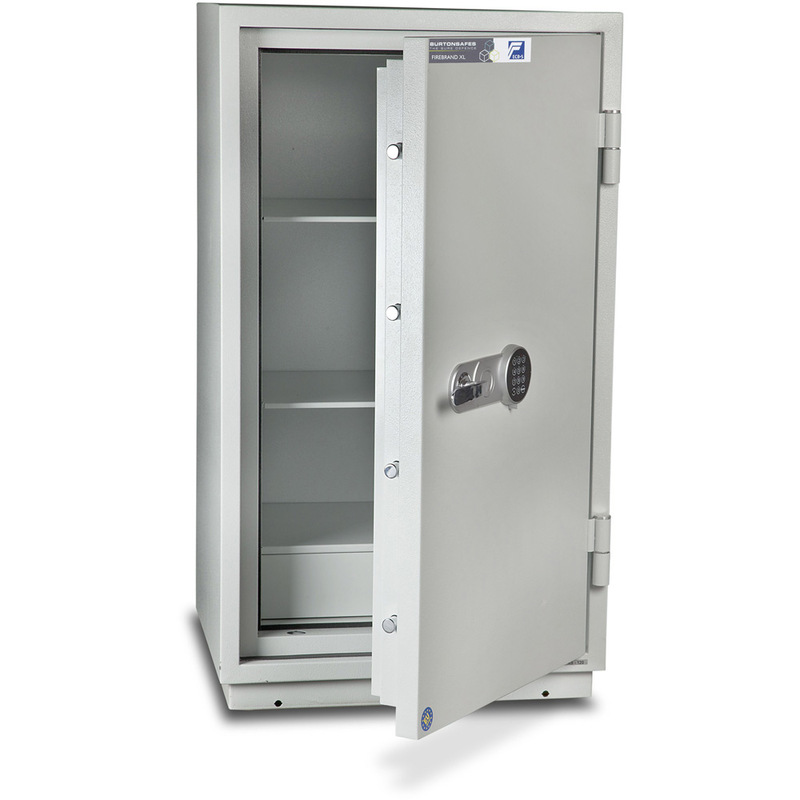 All models feature a double walled steel body that is filled with a special fire resistant concrete as well as 3 way locking bolts to provide security from attack. 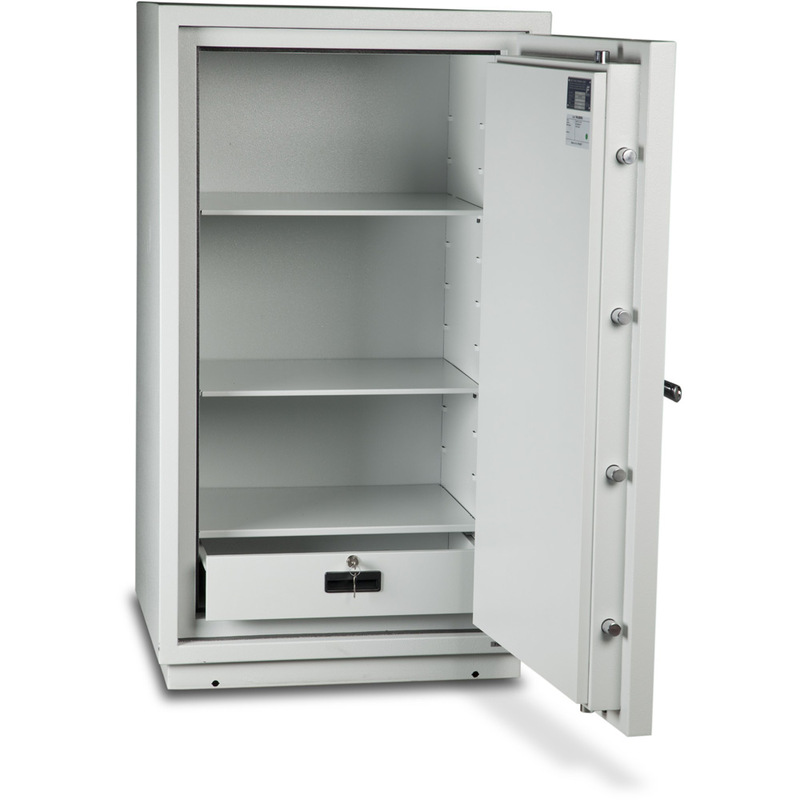 The Firebrand XL all feature a lockable drawer, a base fixing kit, high quality machined parts for a superior finish and a superior anti-rust treatment.